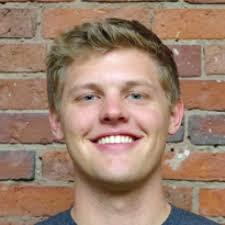 One thing that makes Clearbit's Enrichment API so helpful is that you don't need anything more than an email address to get rich data about a person and the company where she or he works. But, many of our customers already know a thing or two about their users, such as their names, and can increase accuracy by simply passing that information along with email addresses. In addition to names, helpful attributes to include might be IP addresses, Twitter, Facebook, or GitHub handles. Including any of these will improve both your match rate, and decrease the (already low) chance that we return incorrect data. Take a look at the Clearbit Person API attributes, and if you can pass any of them in your existing requests you can improve your results by at least 12%. 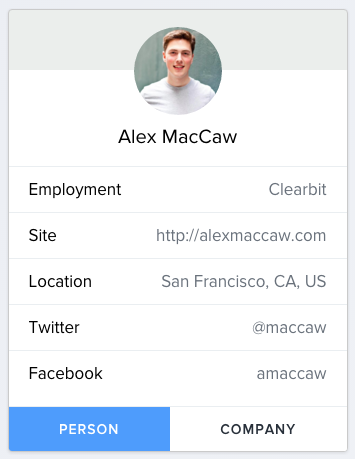 The Clearbit Enrichment API is great at expanding a user's profile with just an email address, but if you have access to any other attributes, it'll be even better. Learn more about Clearbit Enrichment to get started.